We can provide 24-hour security and concierge staff for office and residential blocks in London and throughout the UK. 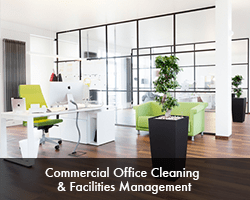 We provide expert and friendly contract cleaning services for corporate offices and workplaces around the UK. Whether this is as part of planned renovations, painting and decorating, property refurbishment/redecoration or emergency repairs we can help. Our window cleaning operatives can handle any window cleaning job, no matter how large or how high using either reach and wash, abseiling or cradles. We are the UK’s leading corporate and commercial facilities management suppliers including security, cleaning, and concierge services. We pride ourselves on delivering a personal service to all our clients and our focus is on building long-term relationships with you to become your trusted supplier. Our current clients include Local Authorities, Housing Associations, and a range of large, medium-sized and small businesses. We operate in partnership with our clients, using our hard won experience and expertise, and leveraging partnership arrangements with a wide range of both agencies and clients alike. Why Should You Choose Proof FM? 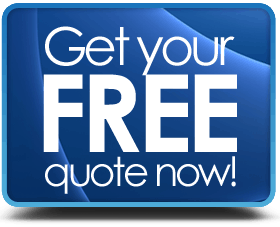 All our staff are covered by our Employees Liability insurance to an indemnity level of £10,000,000 and Public liability insurance at £5,000,000. We also have a miscellaneous risk policy which covers such areas such as wrongful arrest, loss of keys and consequential effects of key loss. 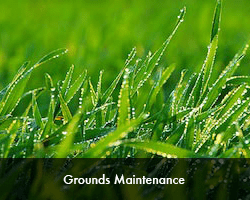 Our Environmental Management System (EMS) is accredited to BS EN ISO 14001: 2004 standards. In addition our quality management systems have been tested, approved and accredited to BS EN ISO 9001:2000 in regards to all aspects of manned guarding and associated security services. 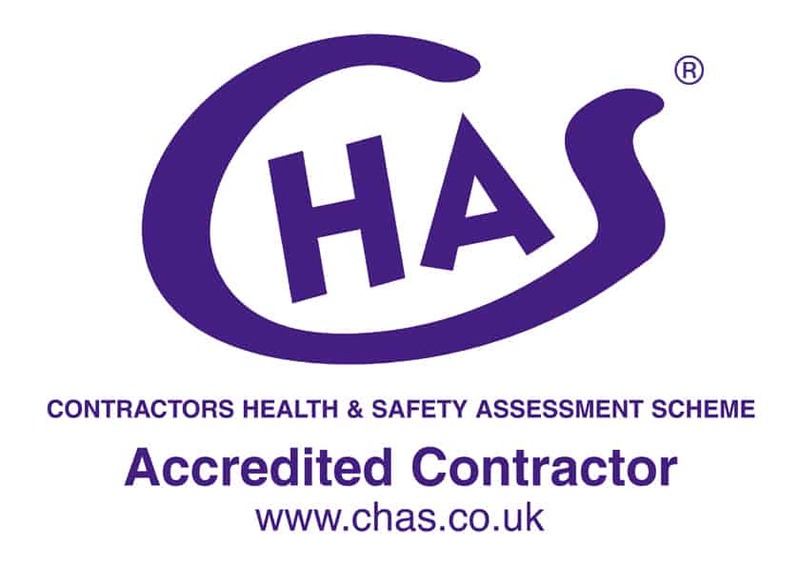 All our staff are fully vetted and DBS checked to ensure that they are fit for work and are trustworthy for your organisation. We only place the best qualified people to get the job done. Our team are just at the end of a phone call should you need any assistance or support. We regularly speak with all our clients over the phone to ensure their needs are being met and to ask if there is anything we can improve about our service. Our record speaks for itself. 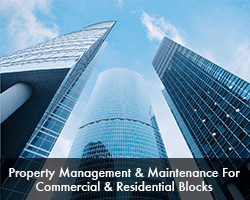 Our clients range from local authorities to sports clubs to commercial office blocks around the UK. You can rest assured that our experience is extensive and is trusted by hundreds of clients already.